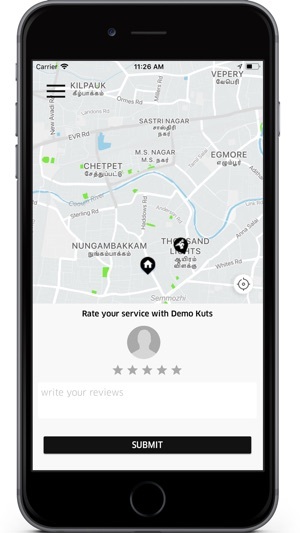 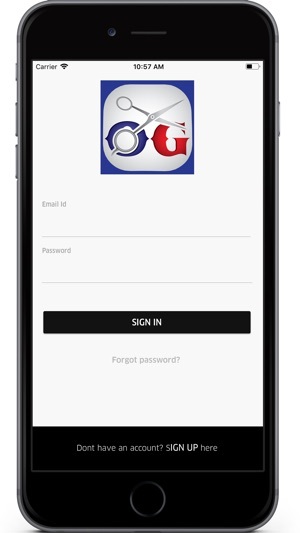 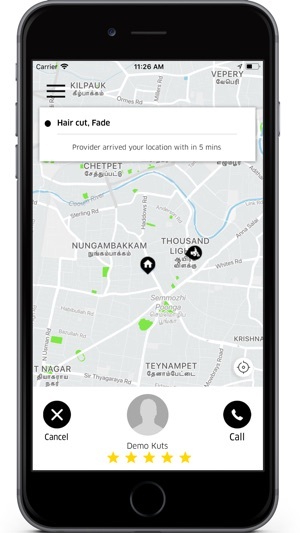 On The Go Kuts is your one-stop app for haircuts on the go! 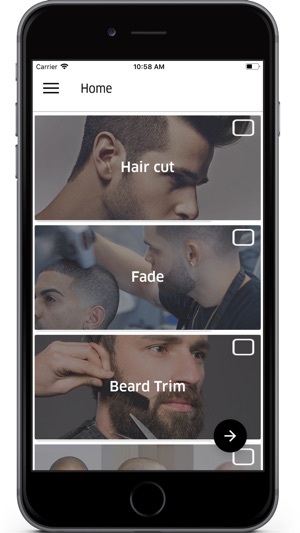 Dial up your style, then request a barber to come to your location. 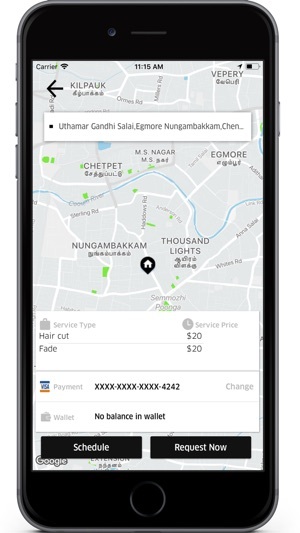 Great prices and amazing kuts - that’s On The Go Kuts!